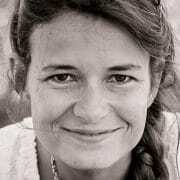 Why choosing French Touch Properties ? We will ensure the full success of your project: residential or professional ! Find the perfect home ! 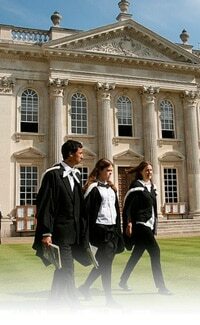 We provide a bespoke, personal and professional service along with a constant smile ! On your side to find and secure your future Home Sweet Home ! 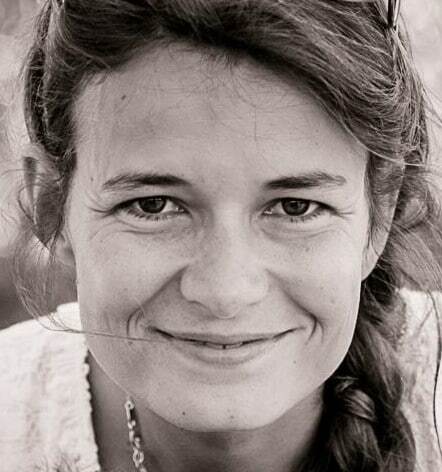 N1 with the french speaking community… everybody is welcome, expat or not! 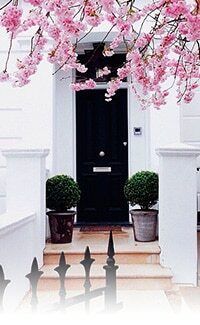 Founded in 2005, French Touch Properties Ltd. has a whole team of property consultants at your disposal to help you find the perfect home through a bespoke and professional service along with a constant smile. 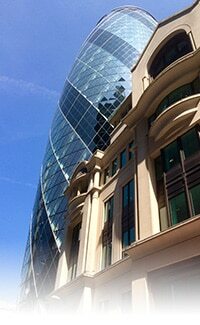 For those new to London, our goal is to make your start smooth in the best possible conditions. We will advise you on schools, home services, transportation … and hopefully, we will manage to make you love London as much as we love it. 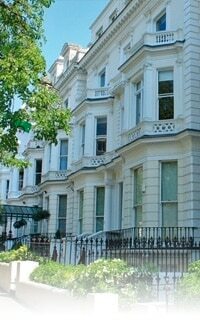 For those already living in London, we will save you time and energy by helping you rent or buy with success thanks to our accurate and efficient work. Moving to London is an amazing experience but the first steps can be complicated. Our team will help you every day during this time of transition, which can be exhilarating but overwhelming. We will help you find the best location and the property that best suits your tastes and expectations. And we will make this the most enjoyable experience possible. 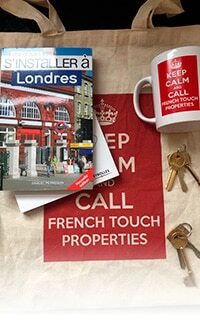 Our ethos “Providers of Happiness” ensures that French Touch Properties will look after you and allow you to have the best start for your new life in London. Do not wait any longer. Let us take your move in our hands. No more stress. Because we work only through referrals and word of mouth, rest assured that we will take good care of you! 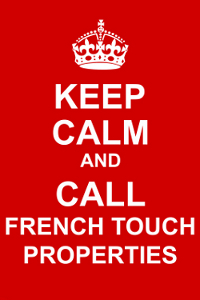 KEEP CALM AND CALL FRENCH TOUCH PROPERTIES!